With the approach of the Oscars, compensating for a generally lull February film season, we look again to FADA’s inventory. Although films are composed of thousands of images: its essence and perhaps its esthetic can be summarized in one picture. Image-making, whether it be through film or canvas, often condenses one aspect of human-ness for maximum potency: or to baroque extremity. 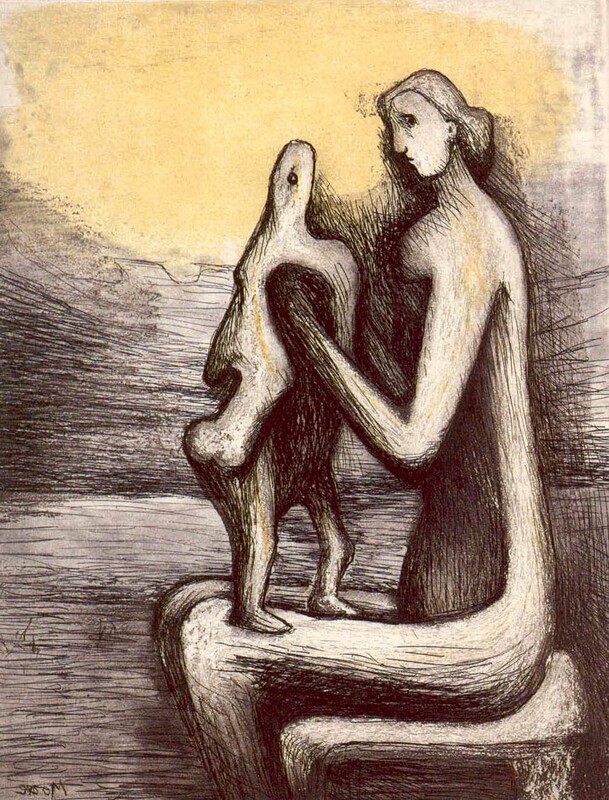 While comparing FADA’s inventory of artworks to 2016’s nominations for Best Picture, connections often form through similar subject content; nevertheless, Henry Moore’s etching “Mother and Child,” relates itself to nominee Lion, as both expound upon the strength of familial bonds. Films and artworks also resonate with viewers for their colors, cinematography and composition; a methodical execution which shapes the sensations audiences undergo after contact with each art form. Although categorized under the Sci-Fi genre, Arrival is a movie about communication. In deciphering the language of Earth’s new visitors, one is kindly reminded of interpreting an abstract canvas. 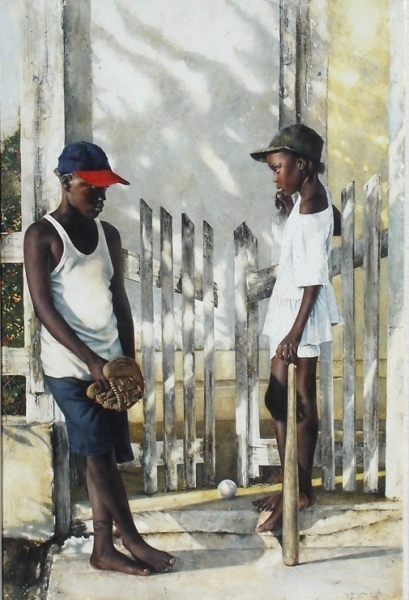 Joel Hoyer’s watercolor is evocative of hieroglyphics-embodying the effort of translation. 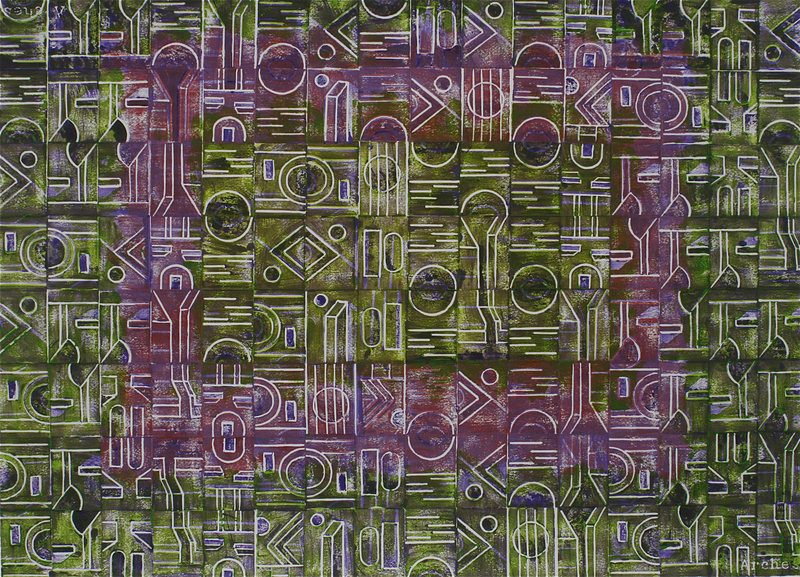 Joel Hoyer, 7814, Acrylic Pigment on Watercolor Paper, Monotype, Bert Green Fine Art. Click to inquire. A true war story of one pacifist doctor’s refusal to carry a gun relates to Timothy W. Jahn’s still life, “Remains of Valor,” assembling edifices of war. 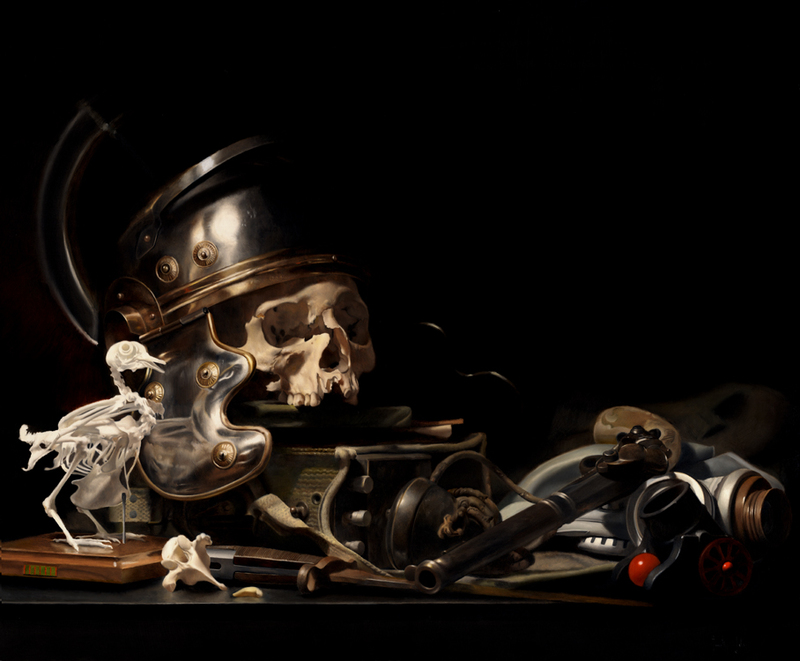 Timothy W. Jahn, Remains of Valor, Oil on panel, Rehs Galleries. Click to inquire. More than a thrilling tale of bank robberies, the “Neo-Western” film comments on the intricacies of financial world when brothers try to save their family ranch. What lies at the bottom of their problems-oil. A cat and mouse game ensues-simulated in the chaser/chased role embodied in Borein's Cowboy Watercolor. A genius title, Hidden Figures recognition of three African American women integral in NASA operations is a film about a woman’s triumph. 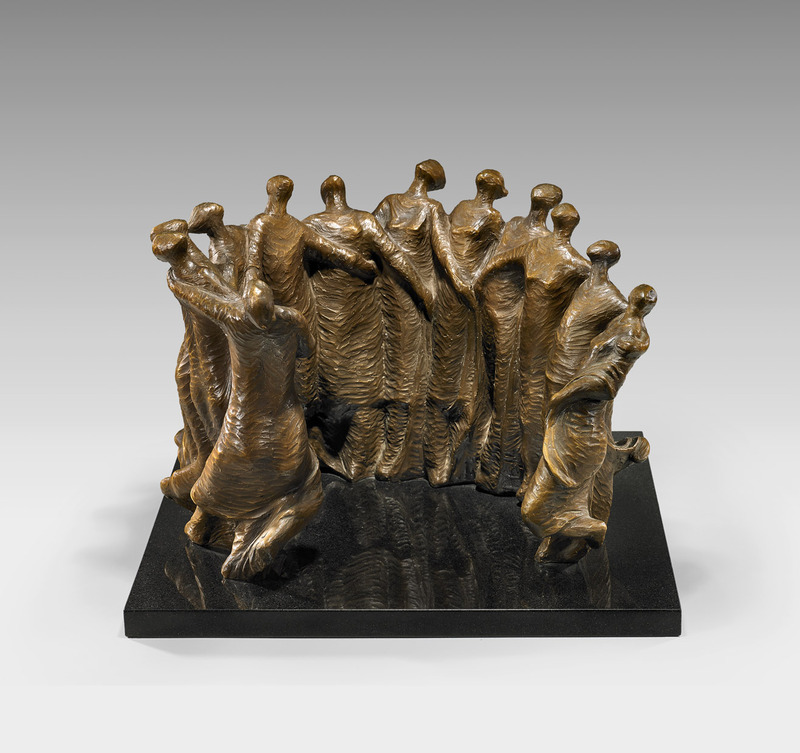 Lucy Agid’s sculpture, Dance of Life (small), exudes the feeling of “togetherness” evoked throughout the film. Lucy Agid, Dance of Life, Bronze, George Stern Fine Arts. Click to inquire. 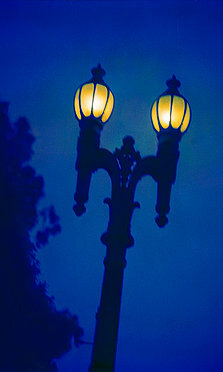 Jim McHugh, Electrolier-Los Angeles, Archival pigment print, Timothy Yarger Fine Art. Click to inquire. 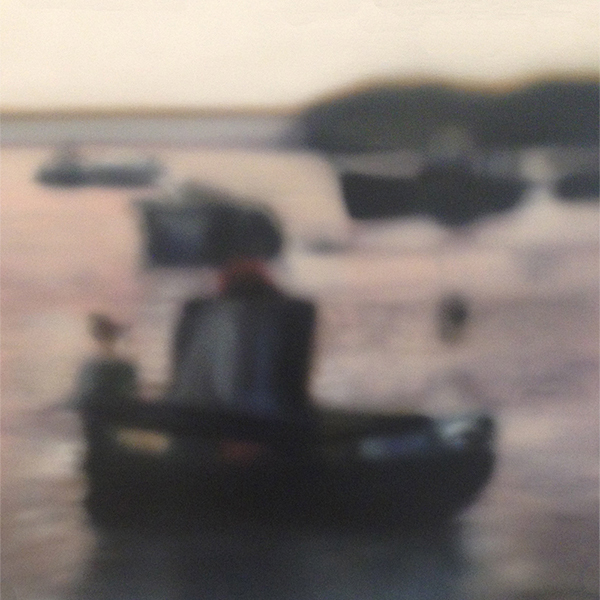 Ben Schonzeit’s blurred, photorealist “Ammoudi” manifests numbness; a vista looking out to a flight of boats, the most potent symbol from Manchester by the Sea. Ben Schonzeit, Ammoudi, Jonathan Novak Contemporary Art. Click to inquire.